Amazing opportunity for a 'fix & flip!' 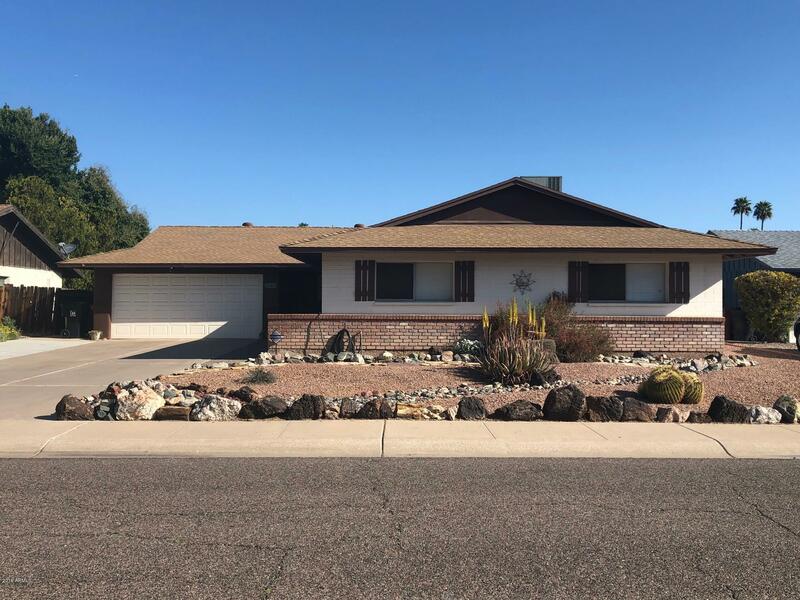 This classic Hallcraft Home has 4 bdr and 2 ba, Pool, and in the heart of Scottsdale! Location could not be more desirable. Close to Old Town Scottsdale, Spring Training facilities, events and various amenities. Sold AS IS. Use ShowingTime for Showing and lockbox information. Off 101 North go west to Granite Reef turn South to San Miguel go West, to 83rd St go South to Buena Terra Way. On the North side of the street.